“Long Road Home”, his second solo album, had a notably happy sound to it, he recalls the time he was writing it and how the process influenced the sound, “I wanted it to be a positive record. I had just gotten engaged to my wife and I was feeling good about everything and I wanted that to reflect on the record. But it was actually one of the hardest records I’ve ever made because I had quite severe writers block until about half way through. I just wasn’t really happy with some of the tunes I was coming out with. So I just took a break for three months and took a break from it. I went over to America and did a tour over there for a couple months. That was really great because I kind of forgot about the writing process and when I came back, I was fully revitalised and I think some of the best songs on the album came after that time. […] Long Road Home is one of my favourite songs that I’ve ever written. I think it’s a good taste of the record as a whole and it goes down well live”. 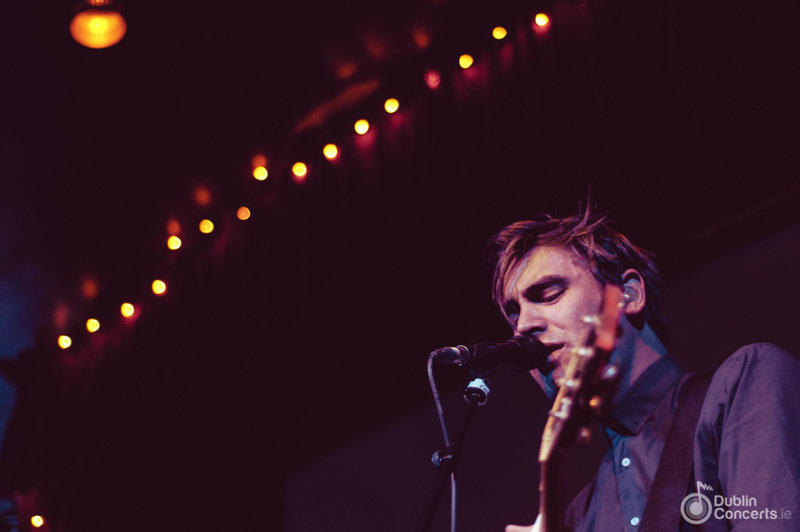 But for now, Charlie Simpson has just started his first ever solo tour and there’s no signs of him slowing down just yet.